SG BusLeh App - The iOS app developed in Singapore! Have you tried out the SG BusLeh app? :) It's one of my must have iOS app developed in Singapore! It's developed by the local mobile app development consultancy Originally US. 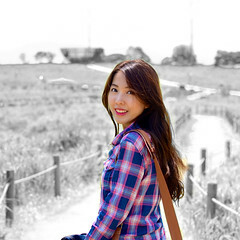 They specialize in designing and developing amazing apps that look and feels great! 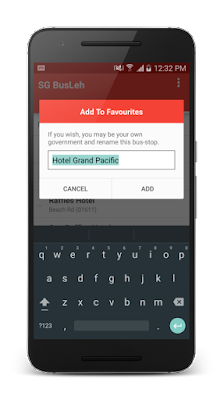 Launched in 2015, I have been an avid user of this bus app after my friends recommended to me! 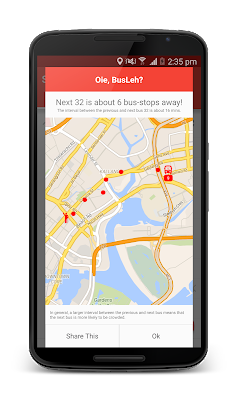 It's one of the most comprehensive bus app that is super informative! 1. It's the first bus app to also provide SMRT train timing! Love transport apps that gives you all in one information! 3. 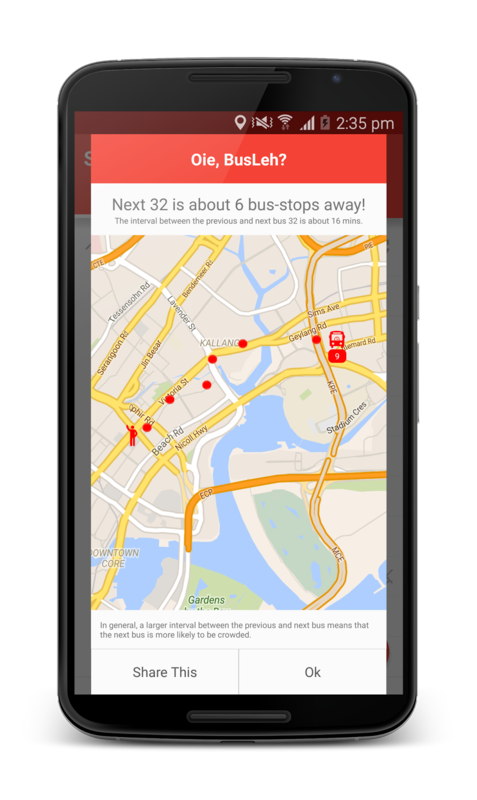 The first bus iOS app to introduce bus locator. You get to 'stalk' and see the actual current physical location of upcoming buses! This is my ultimate favourite because i'm a control freak hahaha..
4. 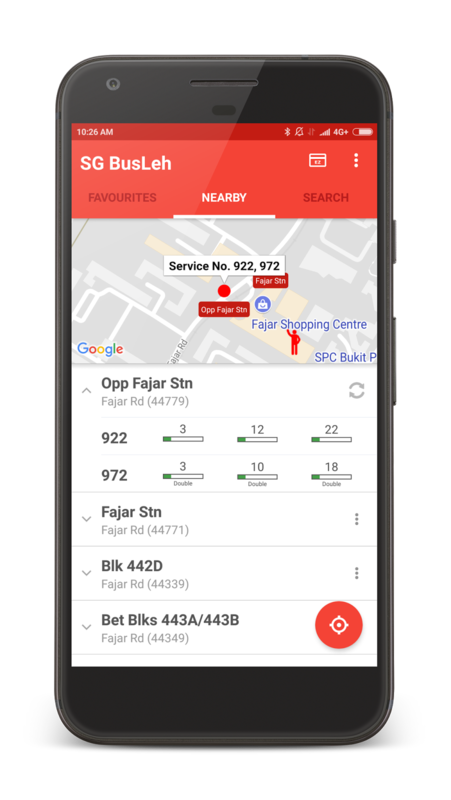 It is also the first bus app to inform commuters whether upcoming buses are double deckers, bendy or single decks and predict how full each bus will be when it arrives. 5. 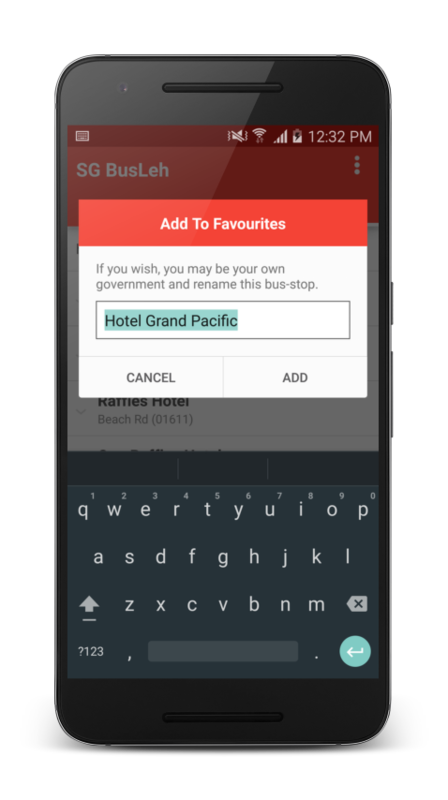 It's also the first bus app to feature Singlish! HAHHAA..
5. 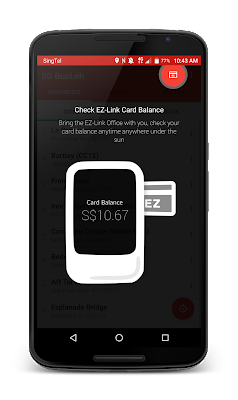 Did you know that this is also the first bus app where you get to check your EZ-link card balance using your phone (on supported devices)? Super cool right! I always wanted a way to check my card balance and this is perfect! 6. 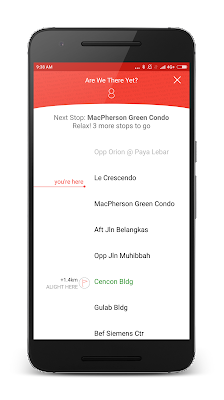 Last but not least, this is super useful for people who are afraid of missing their stops! The app lets you know roughly how many stops you have and you will not miss the stop anymore! Super awesome!! The SG Busleh app is available on both iOS and Android platforms :) Go download it now! I'm sure you will find it really useful like I did! Through the dedicated help from Dr. Khoo and team, I am so happy to say that the acne nodules from my face has disappeared!! Hi loves! 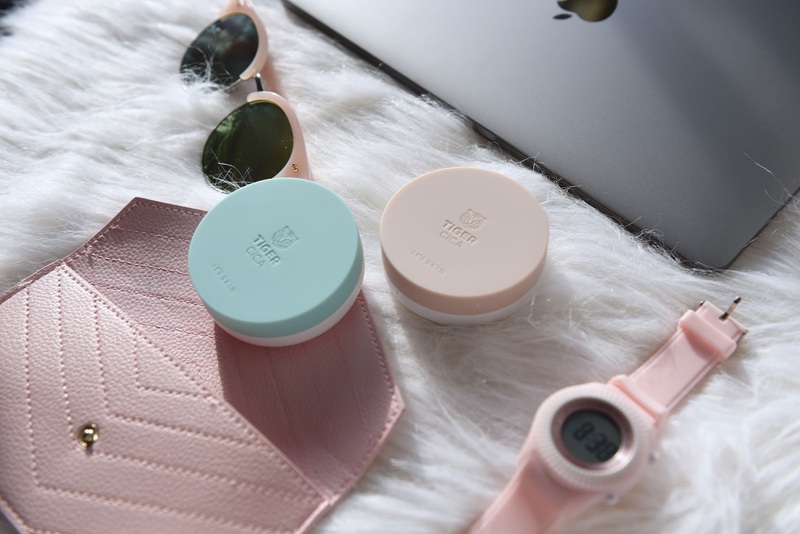 Here's a new K Beauty range you should not miss out! Here's a clue, think pastels and Rawrrrrr~~ Hahaha.. It's the new Tiger Cica Line that will be launching under It's Skin! 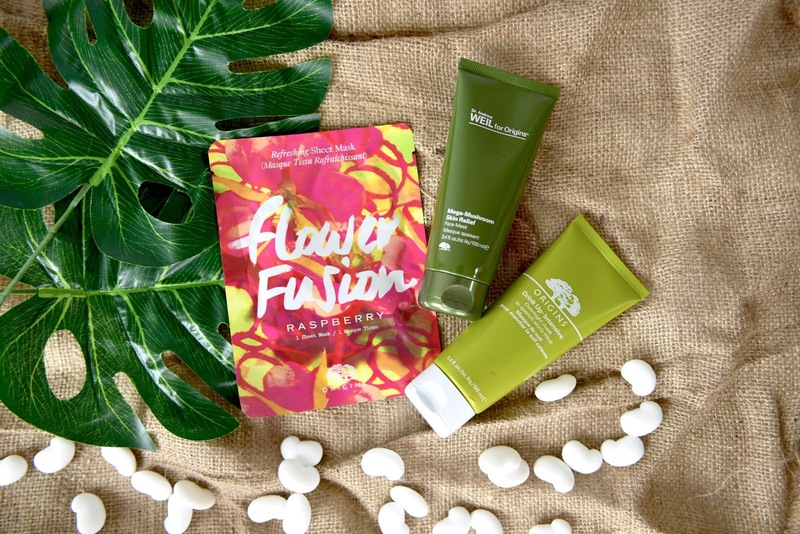 The Clinical Skin Solution brand from Korea is here to stay~ YAY! Are you a fan of face masks? Or are you a fan of ORIGINS? Hehe! I am both!! 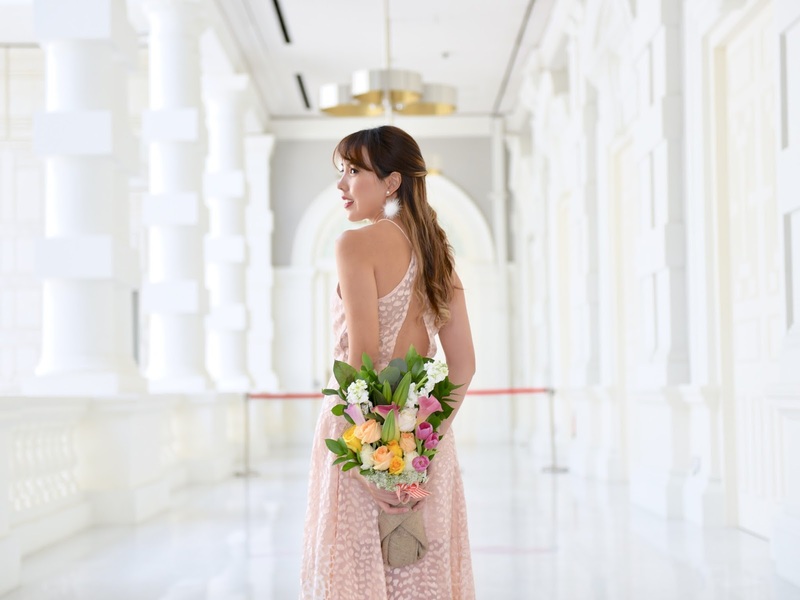 And this time, i'm so happy to incorporate the pretty blooms delivered by A Better Florist for my whole look! Hope that this pastel romantic look might give some brides-to-be some inspiration for your pre-wedding photoshoot! OSIM uStiletto - The Perfect Solution for ladies who love to wear heels! Have you heard about the new OSIM uStiletto? I think I have found the perfect solution for my poor neglected feet, pardon my smug look hehe!